5 Minutes Walk From Bury Centre & All Amenities! 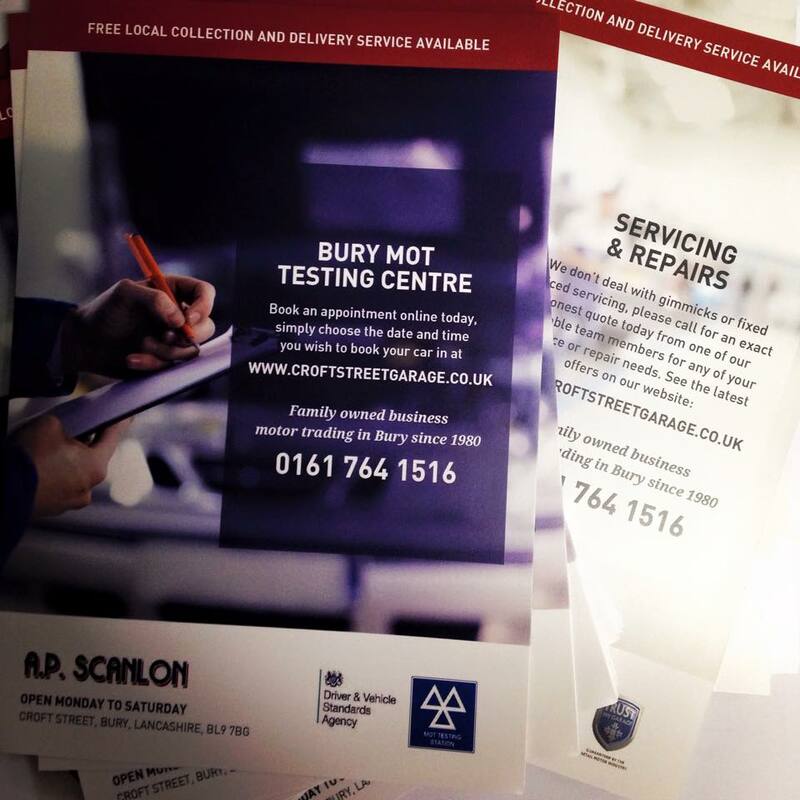 Trading in Bury since 1980, We are an independent local family business with over 35 years experience. Located just two minutes drive from the M66 (Junction Two) and within five minutes walk from The Rock and Bury Market. 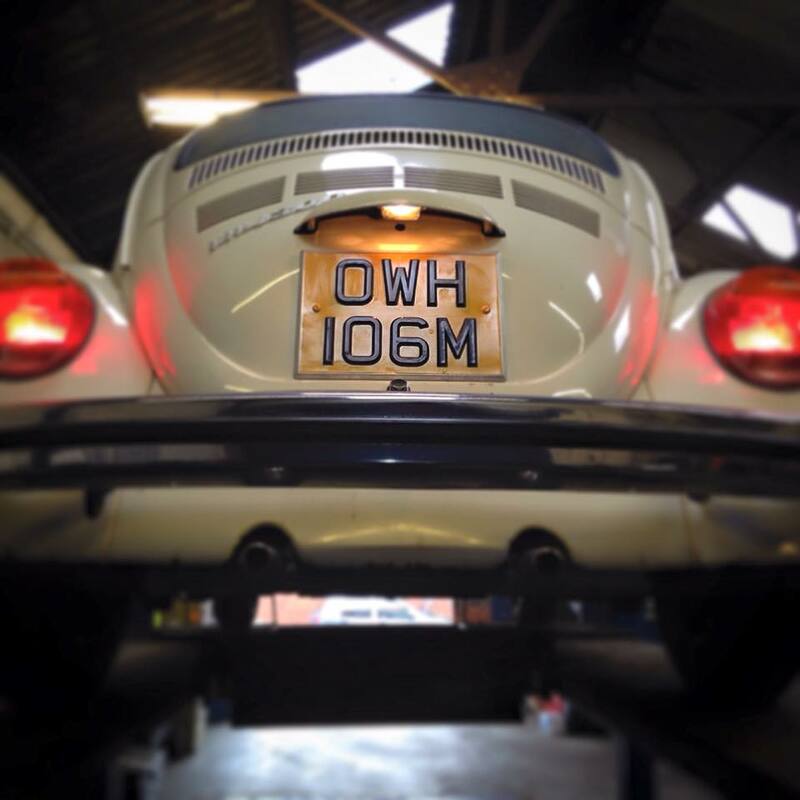 We have free off road parking and are ideally located for all wishing to book vehicles in for an MOT or service whilst you shop or enjoy some lunch. Our friendly members of staff are always on hand to answer an questions you may have. 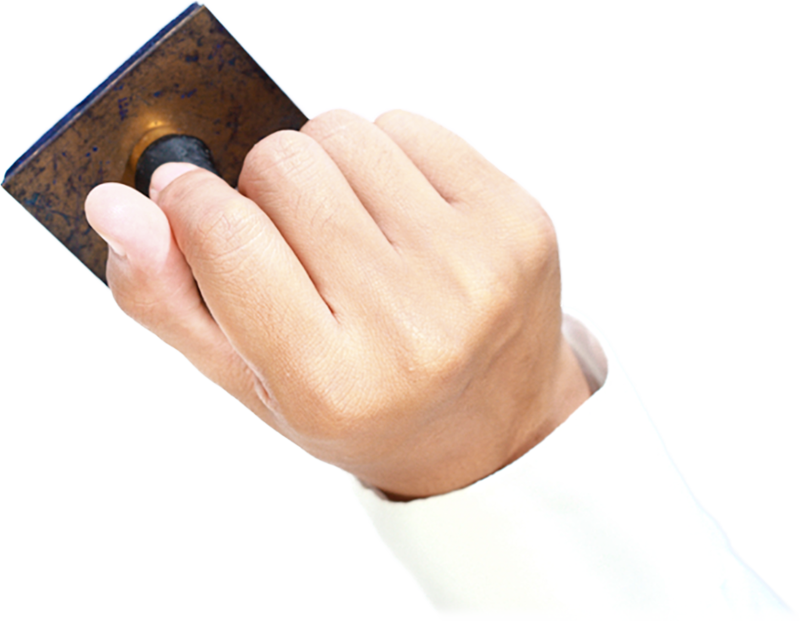 We are contactable via telephone, email, social media and of course face to face throughout all our working hours. 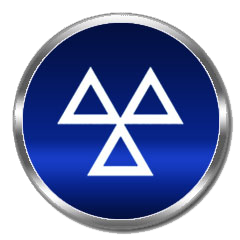 MOT’s are by appointment only so please either call (0161 764 1516) or book your appointment online – Simply choose the date and time you wish to book your car in!Located just two minutes drive from the M66 (Junction Two) and within five minutes walk from The Rock and Bury Market. 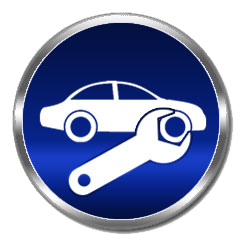 Many car owners fully service their car every year or every 12,000 miles – whichever comes earlier. 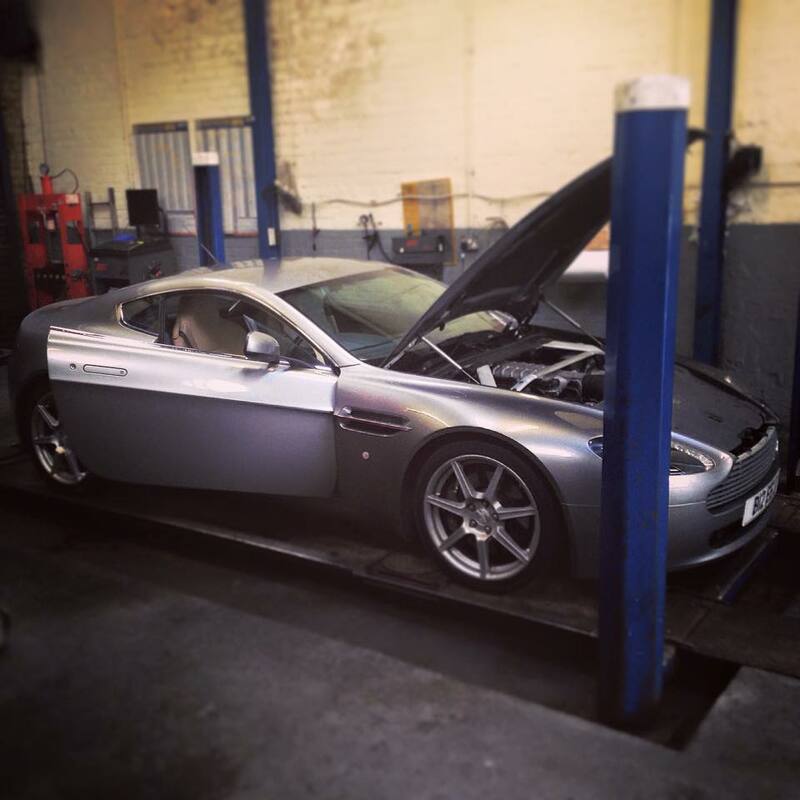 Servicing pro-actively maintains your car, reducing the risk of a breakdown. 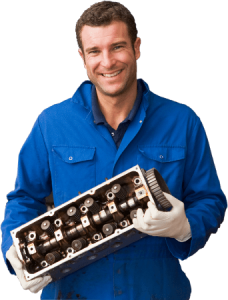 Even if it is irregular, servicing can help maintain your car’s value. 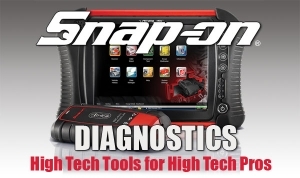 All Croft Street Service Technicians are specially qualified to use the latest electronic diagnostic equipment. Located just two minutes drive from the M66 (Junction Two) and within five minutes walk from The Rock and Bury Market. We have free off road parking and are ideally located for all wishing to book vehicles in for diagnostics whilst you shop or enjoy some lunch. 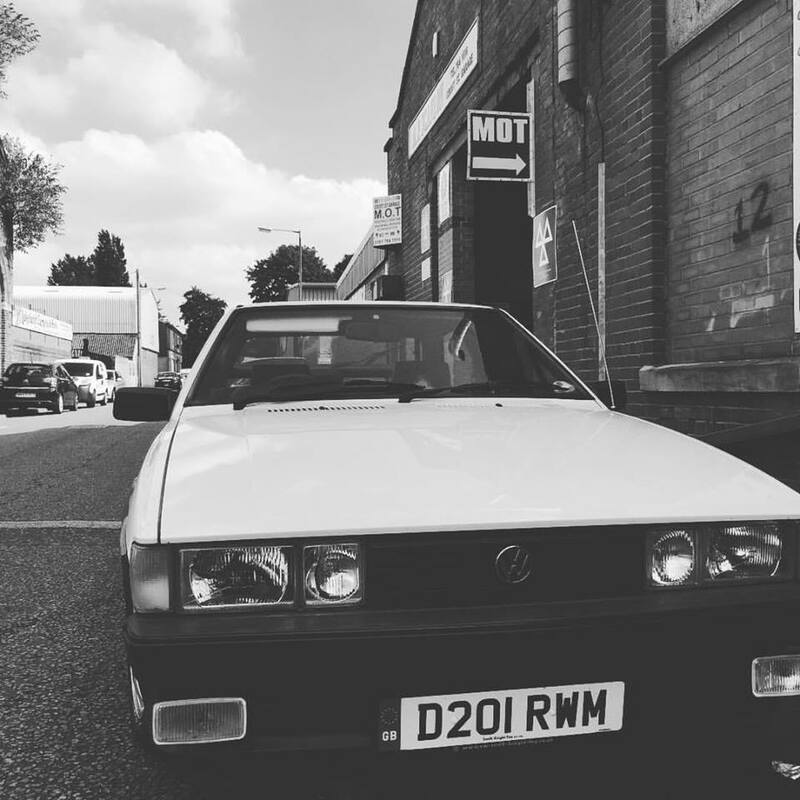 With over 35 years experience in the motor industry, Crost Street Garage are extremely well equiped to deal with most every vehicles mechanical faults. 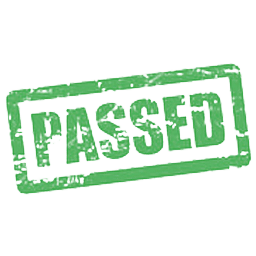 We work with the utmost professionalism and provide complete transparency with all works we undertake.Located just two minutes drive from the M66 (Junction Two) and within five minutes walk from The Rock and Bury Market. We have free off road parking and are ideally located for all wishing to book vehicles in for diagnostics whilst you shop or enjoy some lunch. I can’t recommend Croft Street Garage enough! My family have brought their cars here for years and we’ve always been really happy. Work is done to a great standard and you couldn’t meet more honest, trustworthy and lovely people. Highly recommended. Excellent garage. 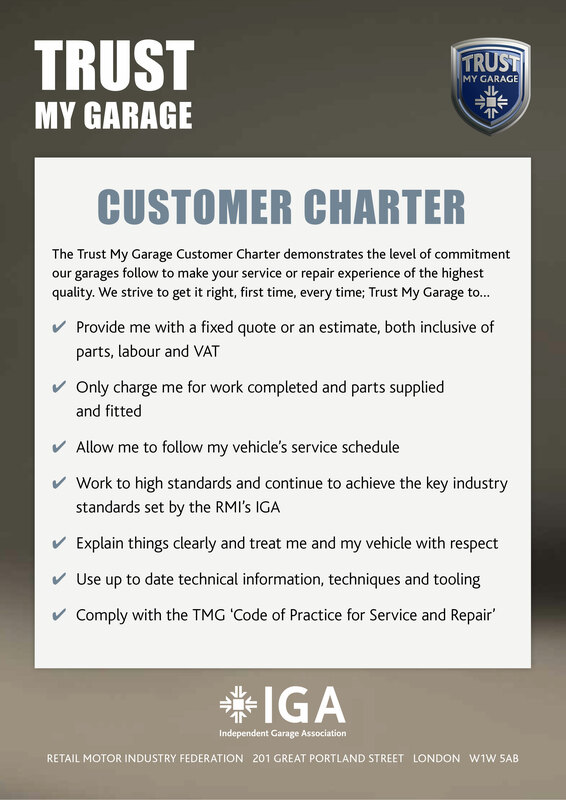 Have used Croft Street Garage many times and great to use a garage I can totally trust. Can’t recommend Croft Street Garage highly enough! Been a customer for years and always found the work to be top class, everything is explained to you clearly beforehand with a clear breakdown of cost. They’re honest, reliable and you know you can trust both the people and the work they’ve done for you. No matter what the job, big or small. 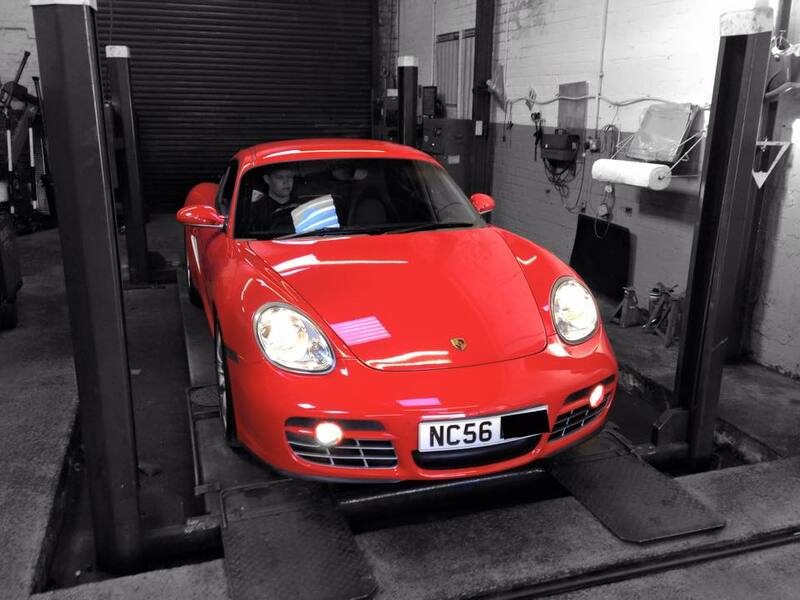 I wouldn’t consider going anywhere but Paul’s garage, excellent service and always with a smile! I have used Paul and Croft Street Garage for about a year thanks to a recommendation from a neighbour. I can agree entirely with the previous reviewer. Straight talking , no maybe’s , tells it as it is totally honestly. 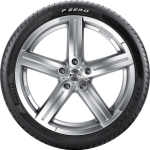 Paul offer a friendly, reliable, trustworthy and professional service, with quick turn around times. I would highly recommend Croft Street Garage and the team. 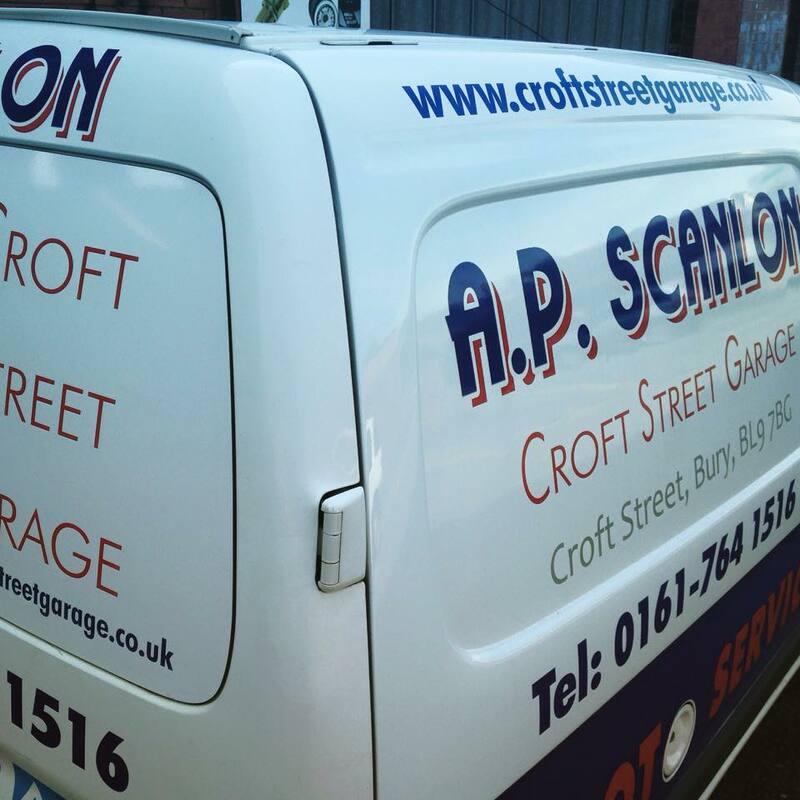 Paul at Croft Street Garage offers a friendly, reliable, trustworthy and professional service, with quick turn around times. I would highly recommend this garage and the team. I would recommend anyone to use Paul & Croft Street Garage as the service they provide is second to none! Everything is explained fully before work is undertaken – including cost! Do not hesitate to take your car to Croft Street Garage . 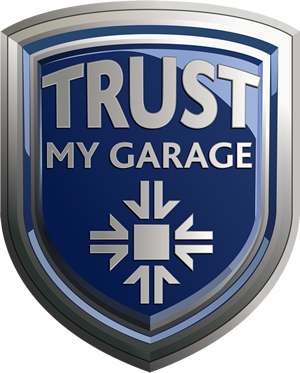 Finally I ve found an honest reliable garage who provides a fantastic service with a smile you CAN trust. Thank you Paul ,his dad and Matt. 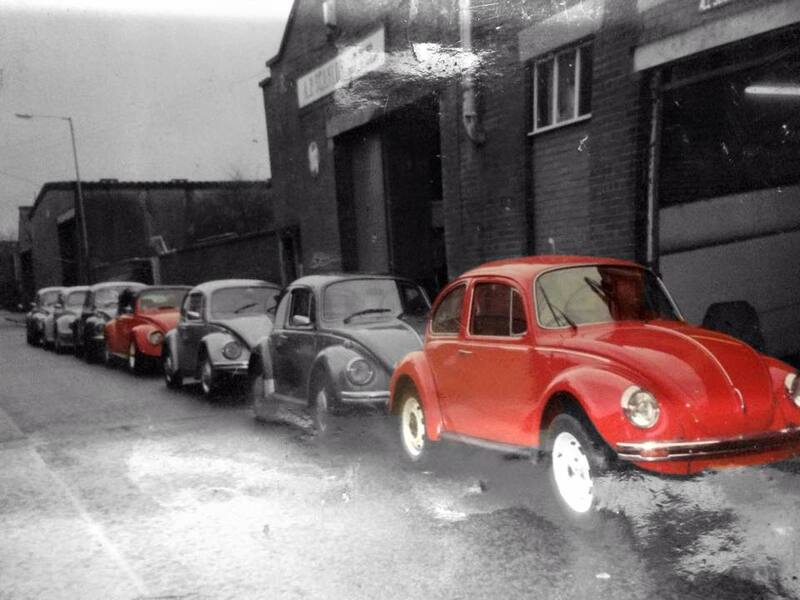 I’ve been taking my car to Paul’s & Croft Street Garage for several years now after it was initially recommended to me. 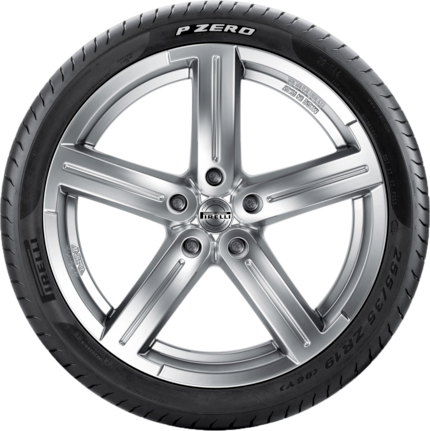 Their quality of work, value for money and excellent customer service are second to none. 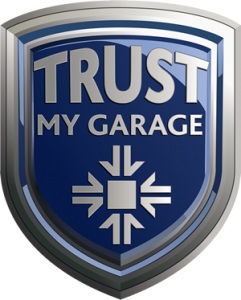 If you want a garage you can trust then look no further. Paul always gives a first class service. An honest genuine guy who wont rip you off. Excellent Service by Paul and all the guys at Croft Street Garage. They offer different options and give clear explanations for all work carried out. 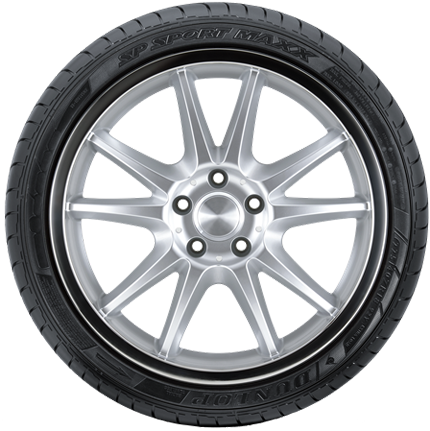 Friendly, reliable, professional service. Has accommodated repairs at short notice. Honest and clear about work to be done and what will need doing in next few months. 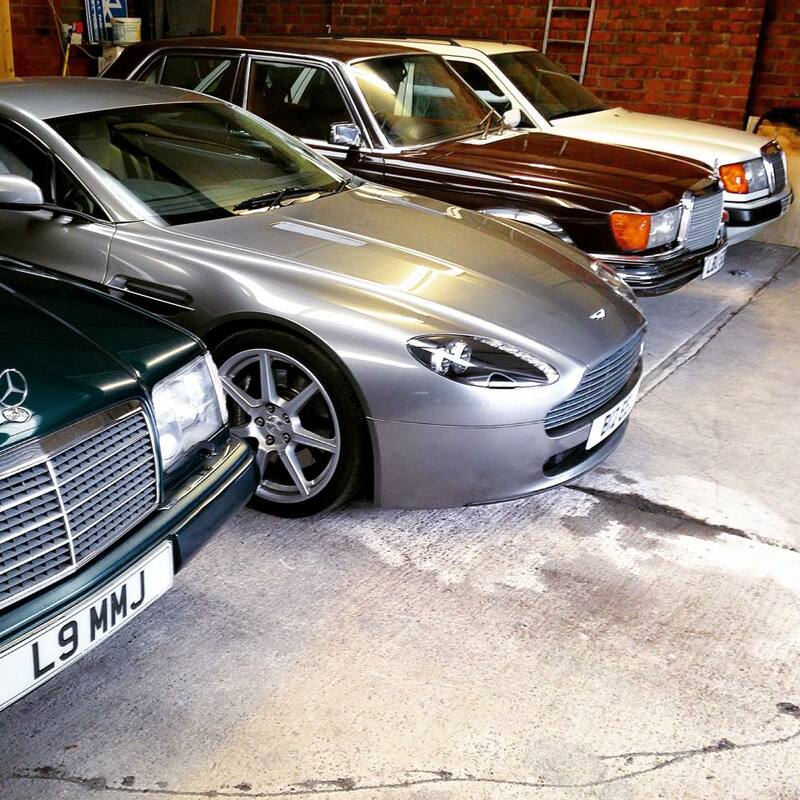 We would highly recommend Paul & Croft Street Garage. 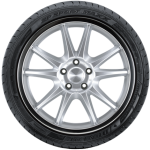 Special offers on tyres – Visit or give us a call today to take advantage of our seasonal offers on quality tyres!